DUSSELDORF, Germany 2008 - At drupa, the world's premier printing show, Xerox is advancing its leadership in the production printing industry, demonstrating the broadest portfolio of digital offerings available today - leveraging its heritage of innovation and showcasing the next wave of market-changing technology. "By continuing to focus on xerography breakthroughs and scaling our proprietary inkjet technology, Xerox's advantage to this marketplace is in how we help customers adopt the right technologies, workflow and services to build profitable businesses right now and far into the future," said Anne M. Mulcahy, Xerox chairman and chief executive officer. Xerox today unveiled the Xerox iGen4™ Press, the most productive and highest-quality cut sheet digital press in the printing industry. 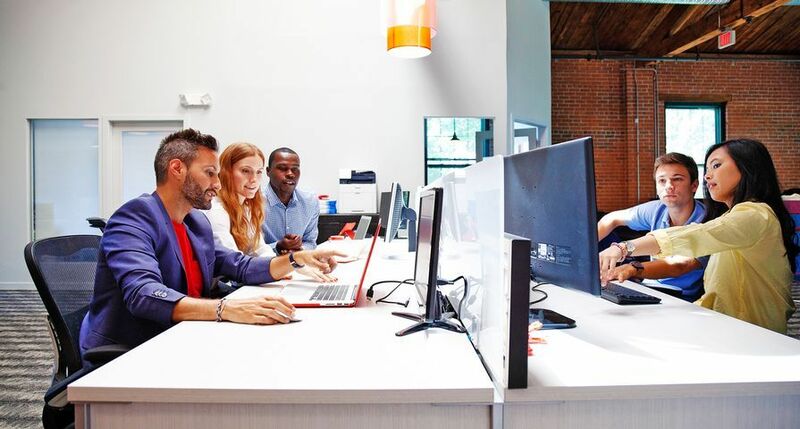 Xerox expects the iGen4 press to deliver 25 to 35 percent more productivity by automating operator tasks, reducing the need to interrupt the press for adjustments and decreasing overall operating costs. As a result, the iGen4 improves the breakeven point between digital and traditional offset printing - making it faster and more economical to run more print jobs on digital. Operating at 110 ppm, the iGen4 creates offset and photo-quality images with consistent colour from the first print to the last. It is the ideal press for producing high-end collateral, direct marketing and photo specialty products - the type of print jobs that typically generate the most profits for print providers. 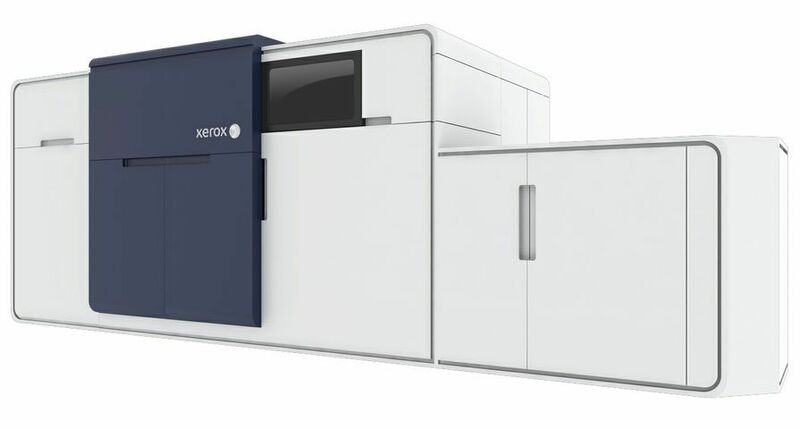 Xerox also recently launched the Automated Colour Quality Suite Press Matching System, for new and existing users of the Xerox iGen3 90 and 110 Digital Production Presses, offering high performance plus quality that matches offset printing. These enhancements enable faster press set up, quicker time to production, greater colour stability and automated Pantone colour matching and are a perfect match for printing profitable full-colour applications that range from personalised direct mail and catalogues to marketing collaterals and photo books. The company also introduced an integrated in-line digital packaging solution for the pharmaceutical industry that can produce customised, variable data on each package cost effectively, without having to stop production and manage offline equipment. Jointly developed with Stora Enso, the solution is powered by the Xerox iGen3 110 Digital Production Press and consists of an Epic CTi-635 varnishing unit with both aqueous and UV-coating options from Xerox, a KAMA die cutter with 580 x 400mm sheet size and a stacker-conveyer unit from Stora Enso. 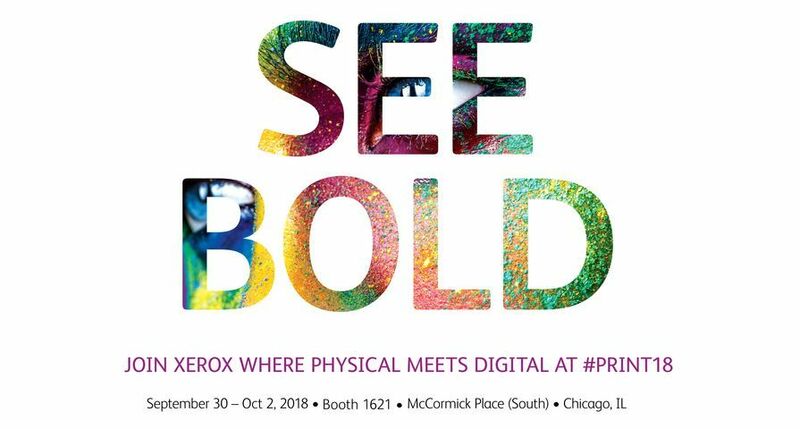 Reaffirming Xerox's heritage of innovation and engineering excellence, several emerging technologies will be on display at Xerox's stand located in Hall 8b / A78. Just like car manufacturers show concept cars, Xerox is demonstrating a concept press - the Xerox ConceptColor 220. It takes the speed, productivity, flexibility and reliability of the industry-setting iGen3 press and doubles it, making it the fastest, full colour, cut sheet digital press ever shown publicly. With the ConceptColor 220, users can achieve greater printing economics by getting twice the speed and twice the productivity with a single operator, saving time and labour. The system also has a smaller footprint and is more compact than two Xerox iGen3s sitting side-by-side to save valuable shop floor space. By integrating two iGen3 engines in-line, it prints 220 pages per minute and features front and back full-colour matching and can approach a monthly print volume of up to seven million colour pages. The ConceptColor 220 builds on the tandem architecture technology of the Xerox Nuvera 288 Digital Perfecting System, a twin-engined monochrome press that also uses pass-through programming - a technology that keeps one engine running at full speed, even if the other one stops. Xerox is also using drupa to showcase breakthrough inkjet innovations. Rather than duplicate the inkjet technology in the market today, Xerox is advancing the technology with new modular print heads that are more reliable, low cost and scaleable. Xerox has also been developing next-generation ink in the form of "cured gel" ink, which offers more ways to print on many substrates - from coated paper to plastic to aluminium. Xerox Continuous Feed Digital Web Press - Uses flash fusing technology for monochrome and colour continuous feed printing. 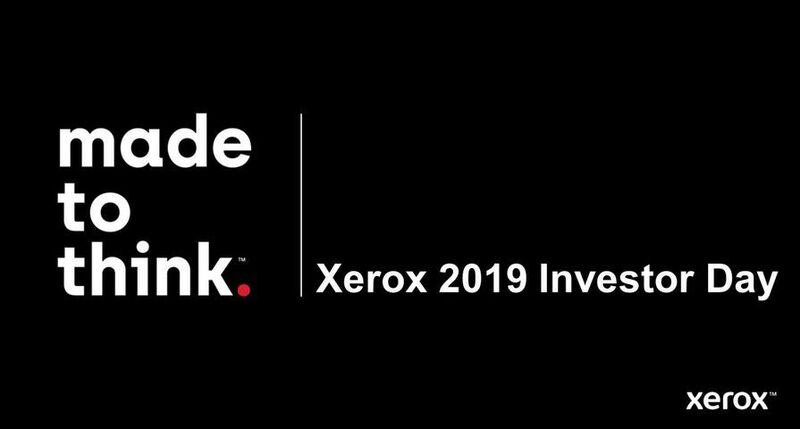 Xerox will initiate order taking on the 490/980 Colour Continuous Feed Printer, the world's fastest xerographic-based colour press, with unprecedented levels of speed, image quality, flexibility and low cost. 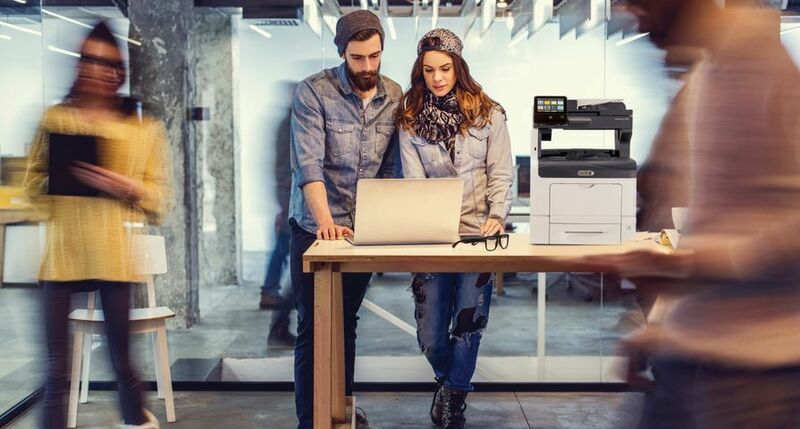 The Xerox 700 Digital Colour Press - Packs robust production features such as coated paper handling, heavyweight media support, and feeding and finishing options at an entry-level price. 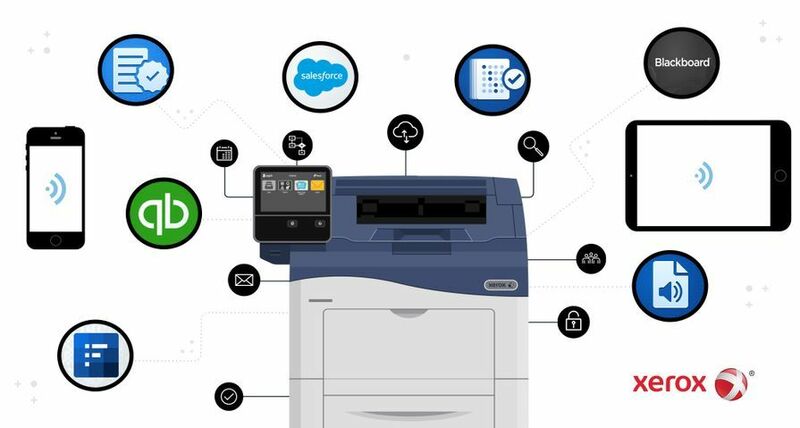 It brings productivity, print quality and flexibility to print providers looking to adopt digital technology or expand their digital printing business. Xerox DocuColor 5000AP Digital Press - Builds on the success of the Xerox DocuColor 5000 and prints all paper weights at the rated speed of 50 ppm. Xerox 8254E/8264E Colour Wide Format Printers - The smaller footprint system produces full-colour banners, point-of-purchase signage and posters. Xerox 4112/4127 Copier/Printer and Xerox 4112/4127 Enterprise Printing System - Adds finishing options and an enhanced user interface. Advances in the integration of Xerox FreeFlow software with two leading offset workflow systems - Prinect from Heidelberg and FUJIFILM Workflow XMF - help print providers to leverage existing offset workflows for a single point of control for both digital and computer-to-plate offset print work. In addition, FreeFlow Express to Print brings powerful workflow automation to light production environments at an affordable price. Xerox will also adopt the Adobe PDF Print Engine in Xerox's FreeFlow Print Server. 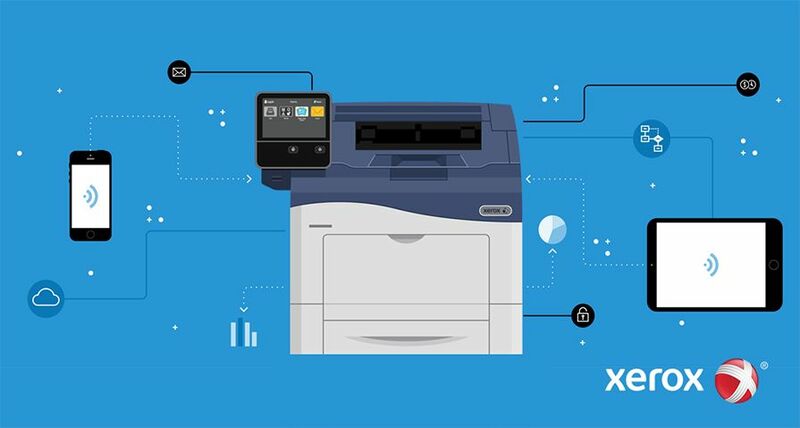 Xerox is launching new business development training and professional services that focus on digital business, workflow and application development to help print providers maximise their digital equipment investments. 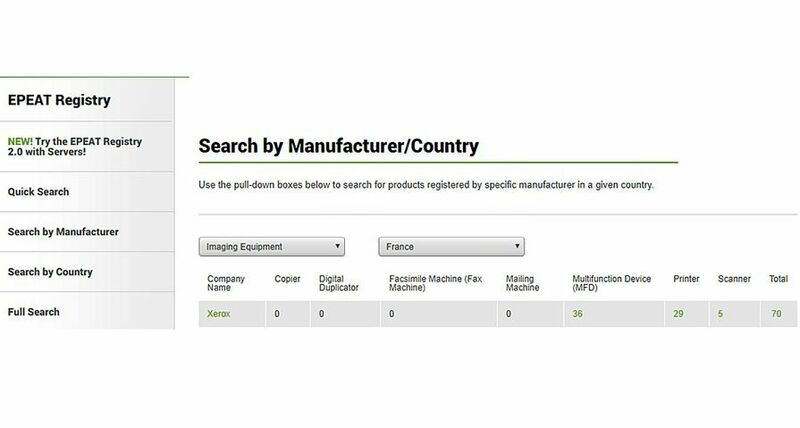 New tools from the ProfitAccelerator Digital Business Resources Collection also help customers successfully start and manage a digital print operation as well as develop value-based pricing for digital print jobs, all while increasing profits. 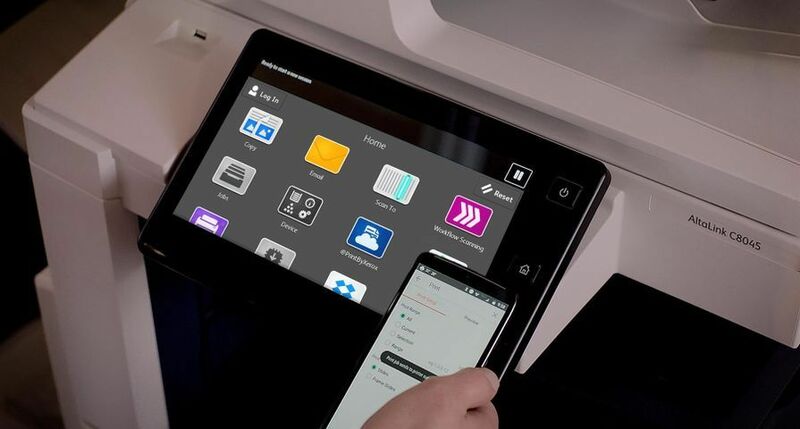 At Xerox's stand at drupa, print providers will see more than 50 print applications produced live by Xerox and its customers - using the company's wide portfolio of technology. On display will be books and manuals, collateral, transpromo pieces, direct marketing, and hybrid offset and digital applications. Under the theme "Connect with the Opportunity" Xerox will feature a stand built with recyclable or reusable parts. Seven conversation stations will personalise the customers' experience and help them learn about the new technologies, workflow and services along with digital business seminars that provide presentations on the opportunities in digital printing.